What sets our bottled teas apart from most is our dedication to using high-quality tea leaves. In each bottle, we aim to provide flavorful tea that stands on its own without added flavorings — tea that is organic and never from concentrate. 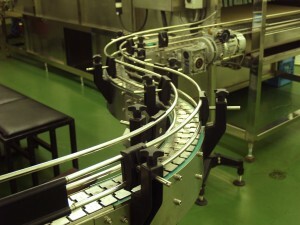 Each batch is carefully brewed and tested in our microbrewery in Portland, OR. Because of the purity of our process, we are able to provide our customers with a fresh, authentic, and ultimately better iced tea experience. 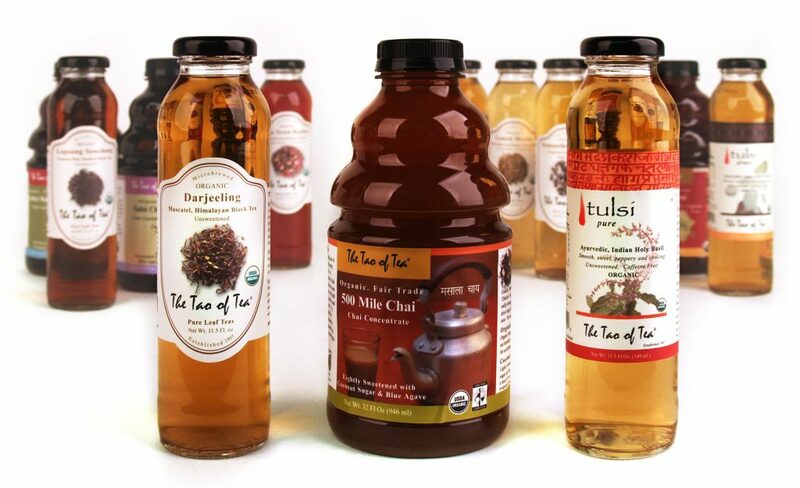 In addition to tea, we also offer bottled chai concentrates and herbal beverages. Herbs are carefully selected and blended to provide a delicious and balanced range of flavors. 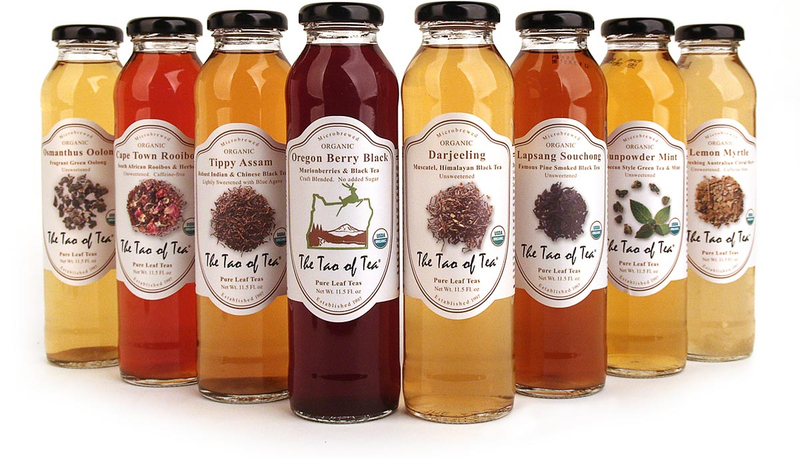 View our selection of bottled teas and herbal beverages here. The idea of a microbrewery originated from our desire to offer bottled teas of the same quality that customers have come to expect from our loose-leaf teas. In 2010, we built our own micro-tea-brewery in Portland, Oregon. We do not use any powders, extracts, or flavorings, but rather fresh, full tea leaves. Our small team of passionate brewers crafts every batch through careful tending and extensive cuppings. Although it was a huge task to set up a new teabrewery, the results are very rewarding. 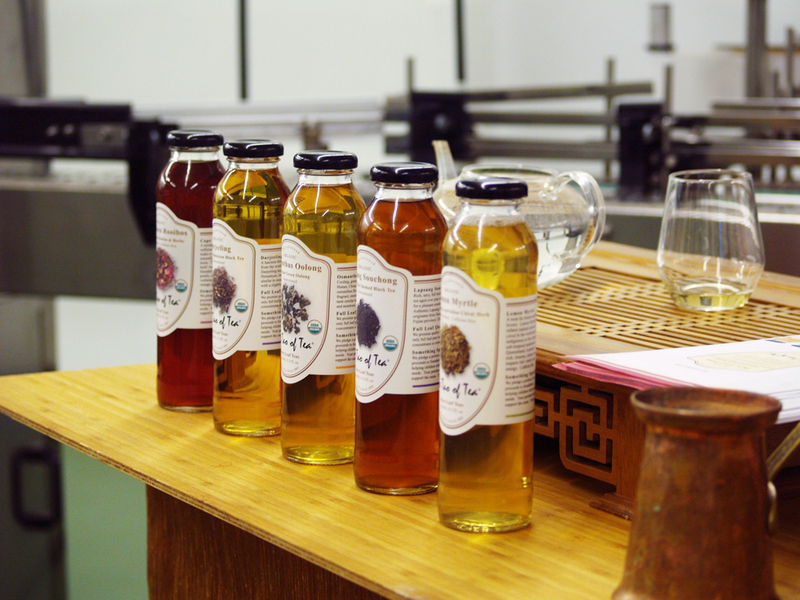 Partner with us and spread the unsweet truth of small-batch, quality bottled tea. Sample our selection of eleven unsweetened flavors and two sweetened options, each full of eminent freshness, aroma and passion, with no room for extracts, oils, powders, or short-cuts. When you taste our tea, you will experience the integrity of pure leaves in every sip. We promise that there is something for everyone, from the adventurous to those seeking the simple comfort of delectable iced tea.